The threat of pest transmission posed by seeds is another major concern. Unlike other agricultural products like wheat, barley or lentils that are meant for consumption, seeds are destined for planting. Hence, there is a greater risk that any pests they carry could establish themselves and spread after planting. 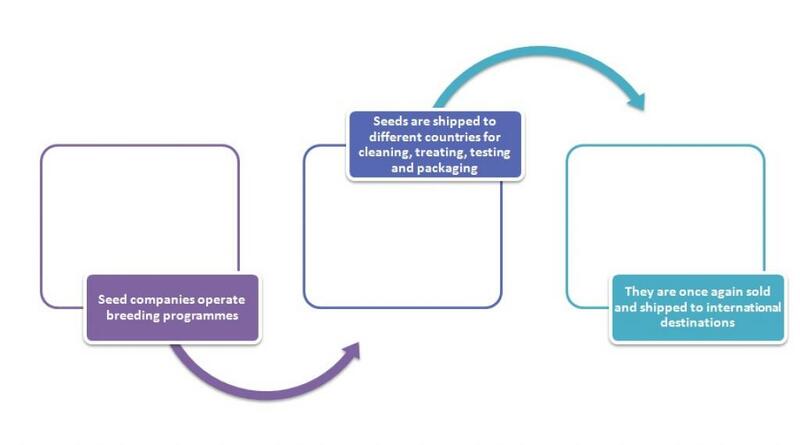 Seeds are moved internationally for many uses: production of food, biofuels, fibre and also for pharmacological uses. Seed companies often operate breeding programmes in several countries for producing more than one crop each season. 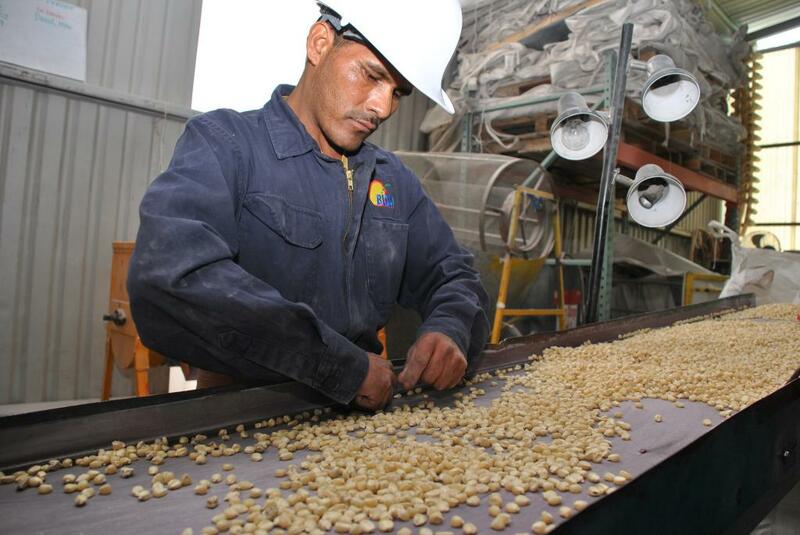 These seeds are then shipped to different parts of the world for cleaning, treating, testing and packaging before they are sold and shipped again. At times, despite being in storage for a long period of time, the final destination of the seeds is not known at the time of export. The proposed standard approaches to risk assessment and testing will help countries deal with complexities of international seed trade—valued at some US$ 12 billion annually—and also ensure that shipments safeguard food supplies for the global population. The IPPC's work, according to Food and Agricultural Organization (FAO), is vital for achieving Sustainable Development Goals (SDGs). A hunger-free world can only be accomplished with healthy plants free from pests. According to Kundhavi Kadiresan, FAO Assistant Director-General and Regional Representative for Asia and the Pacific, "Because the IPPC is the only organisation to set government-recognised plant health standards that facilitate international trade, the decisions made here will be essential to further protecting the world's plant resources, the very foundation of life." "These standards, which are built on consensus, are the most effective way to prevent the introduction and spread of plant pests to new environments, and avoid devastating impacts on plants as well as biodiversity, food security and trade," said Jingyuan Xia, IPPC Secretary. When assessing pest risk and determining phytosanitary measures, National Plant Protection Organisations (NPPOs) should consider intended use of seeds: research, planting under restricted conditions or under natural conditions. 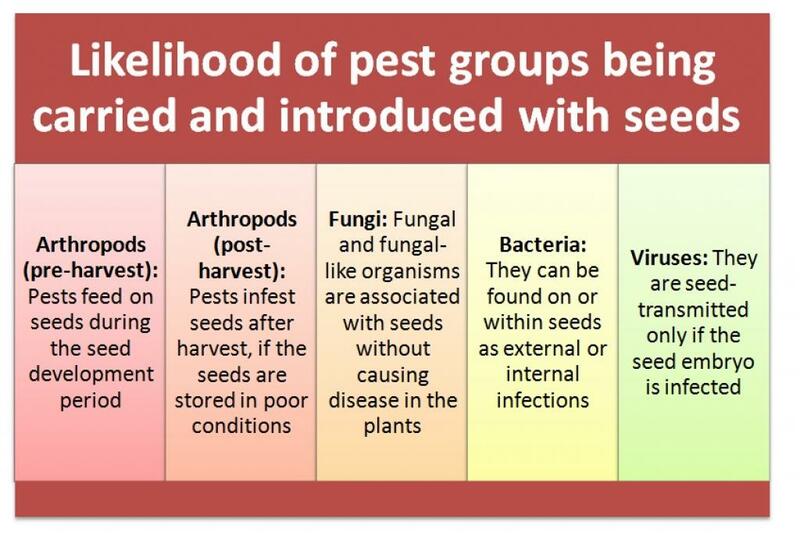 A pest risk analysis (PRA) should be done to determine if the seeds facilitate entry, establishment and spread of quarantine pests. Specific phytosanitary measures may be used to reduce the pest risk associated with international movement of seeds, including phytosanitary measures that may be applied before planting, during growth, at seed harvest, post-harvest, during seed processing, storage and transportation, and on arrival in the importing country. Phytosanitary measures may be used either alone or in combination to manage the pest risk. The CPM further considered guidelines for an import regulatory system and a series of treatments that stop pests from burrowing into wooden packaging materials and methods to stop fruit flies from attacking citrus fruits.